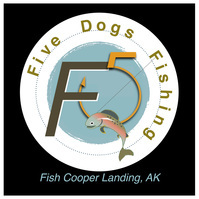 Fish - 5 Dogs Fishing, LLC. 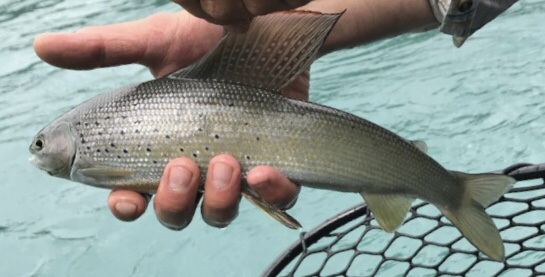 This is an anadromous species of fish of which the Kenai River usually sees two distinct runs; one run in June and the other in July. This is the fish we go after if we want to fill the freezer with healthy goodness. In Alaska they are also called “Reds." When they actually get bright red that means they are near spawning and best quickly and respectfully released. The silvery bright “chromers” go on the stringer or “rope." These hard fighting fish can be a chore to battle and we usually wait till kiddos are 11 before we turn them loose to tangle these. These are the wild version of this very popular sport fish. We play catch and release on the Kenai River when we target these beauties. 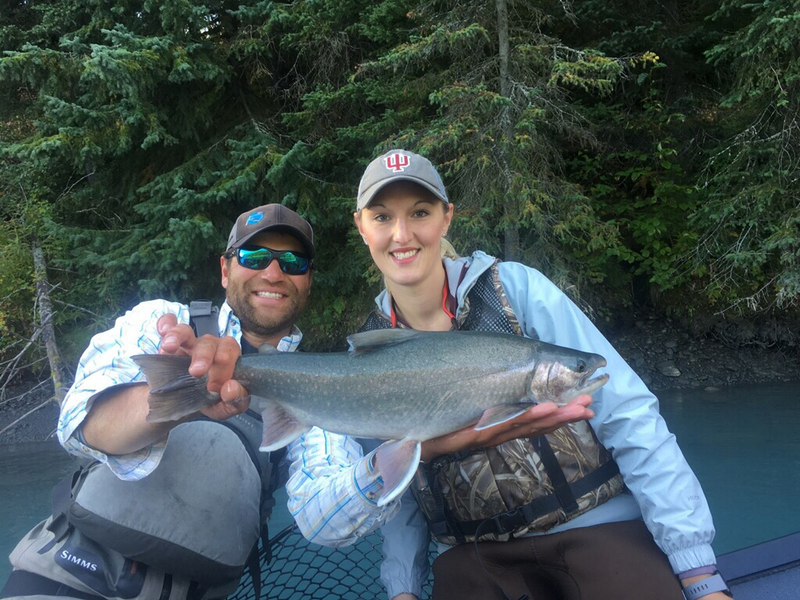 The Kenai River is home to some of the largest and most gorgeous rainbows one can find. Also called “bows” on the Kenai River. The Kenai Peninsula protects its native Rainbow population during the spawning season in the spring. 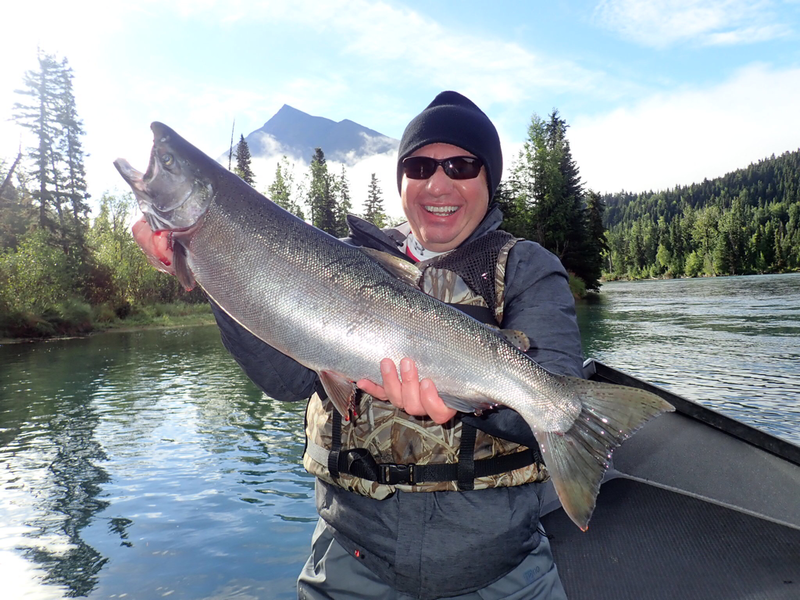 We often get calls to fish the Upper Kenai between May 15-June 11--this is why we can’t fish. It makes sense to us to let them be while they are doing the deed out there. 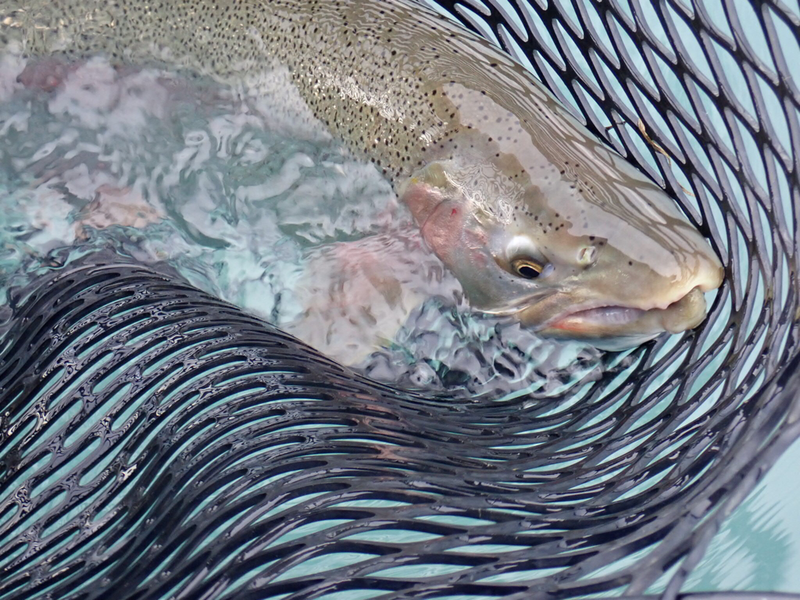 When we are targeting these special Rainbow Trout we use several different methods, all include using a barbless hook. These are some of our favorite fish so we treat them right and truly enjoy them being in the river. These awesome fish are also native to the Kenai River and truly are great fish. They move around this river system constantly and spawn in the fall. We target them with several techniques similar to Rainbow fishing. Also catch and release is the policy on these great fish. These are beautiful fish with a huge dorsal fin. They thrive in Alaska’s mountain lakes and streams. 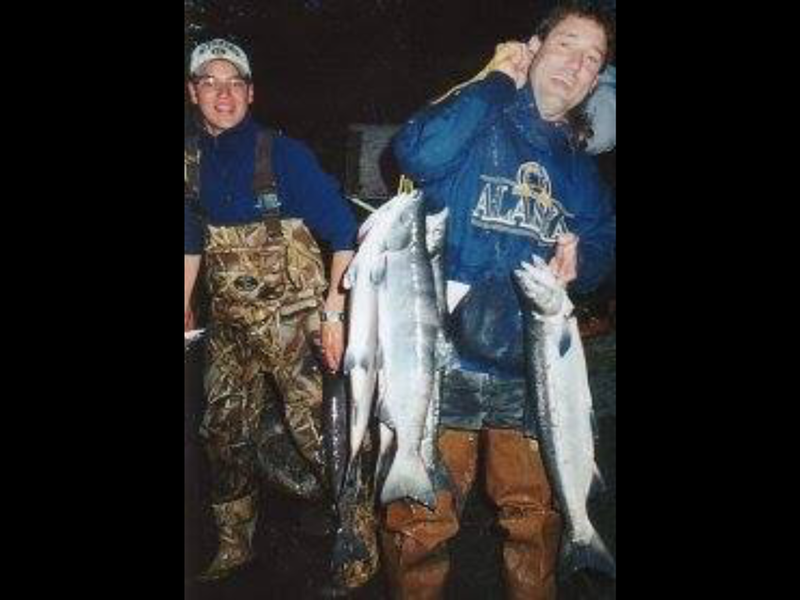 We don’t see many on the Kenai but when you do catch one, we celebrate. Usually we can count on seeing one a season. Also known as the mighty Silver salmon. These are a blast to fish for! More aggressive then Sockeye, they can be sight-fished with fly or spin rods. We fish these in August and September.